High-definition (HD) lenses offer advanced clarity and make it easier for customers to experience vivid colors, defined details and superior viewing opportunities. This exceptional clarity is perfect for driving, hiking, sightseeing, riding a bicycle, hunting, boating, skateboarding and other daily outdoor activities. 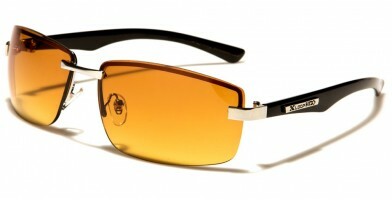 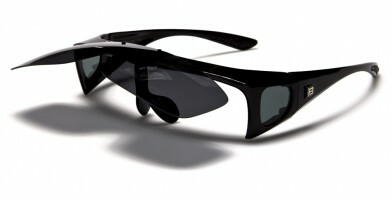 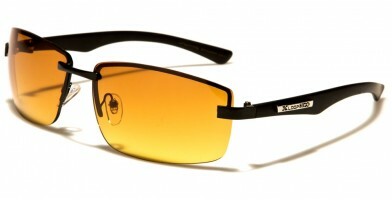 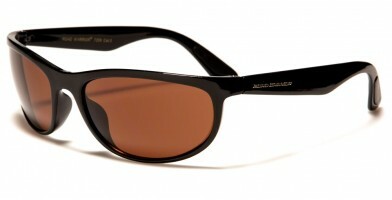 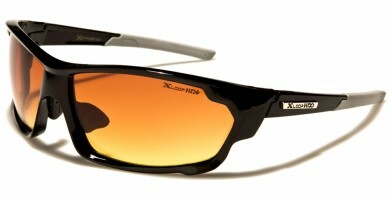 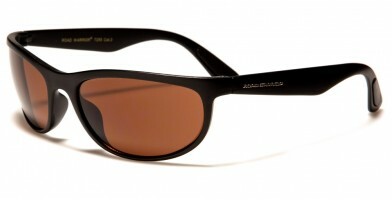 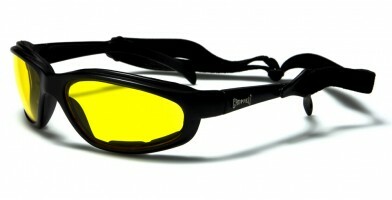 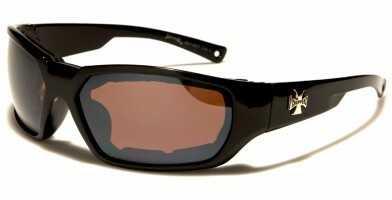 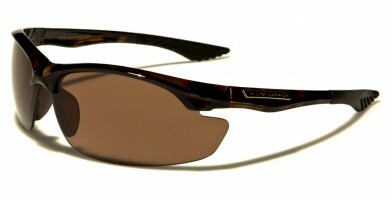 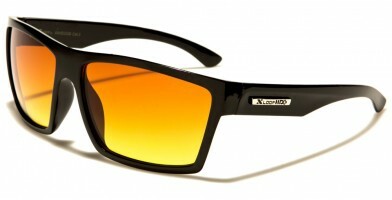 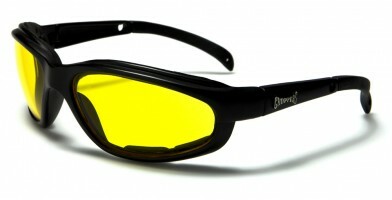 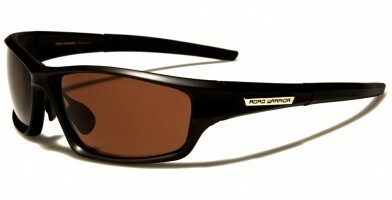 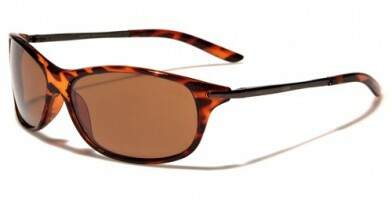 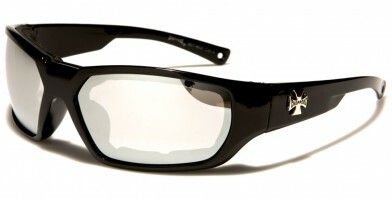 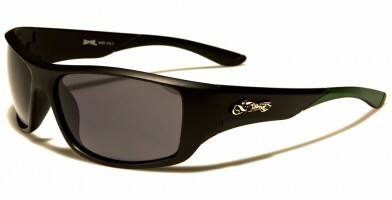 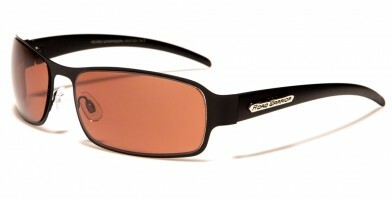 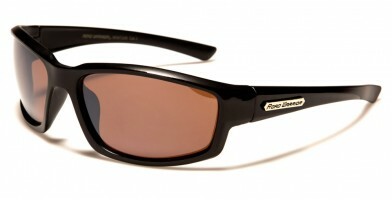 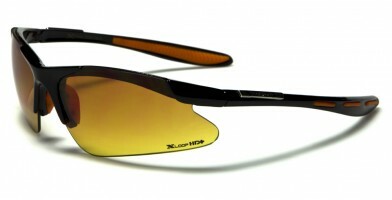 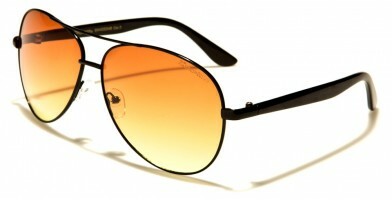 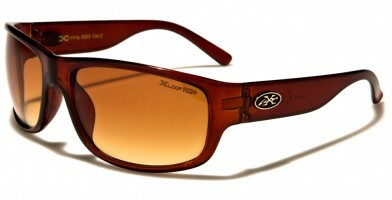 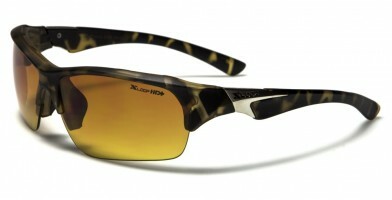 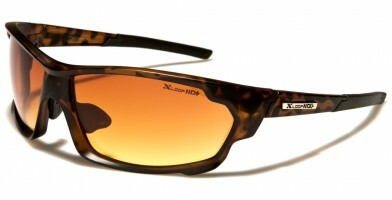 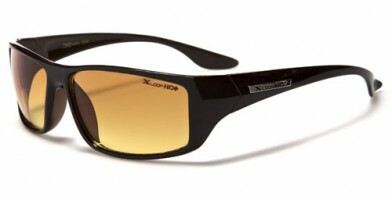 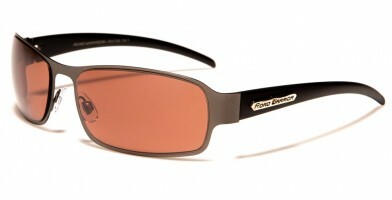 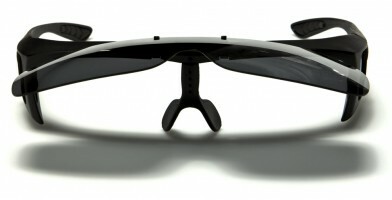 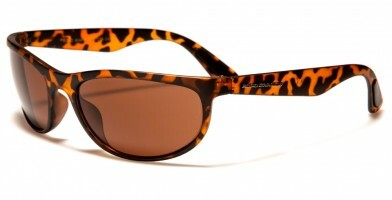 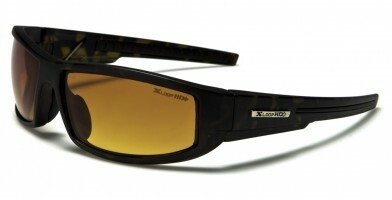 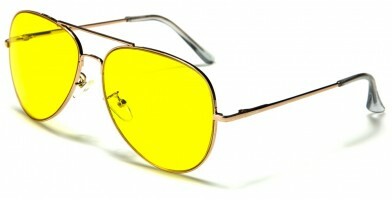 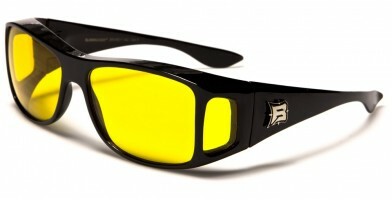 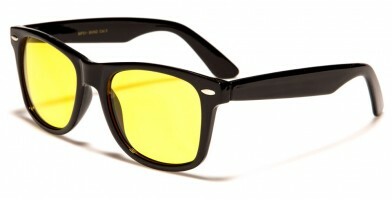 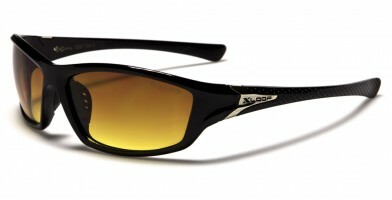 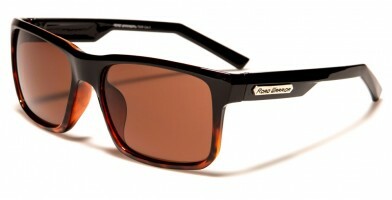 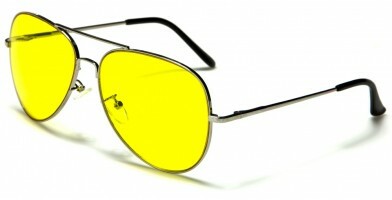 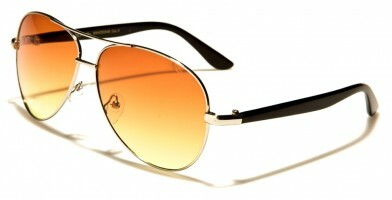 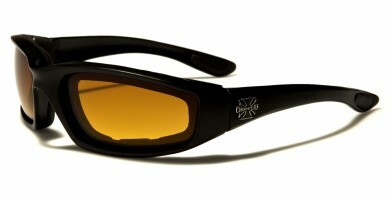 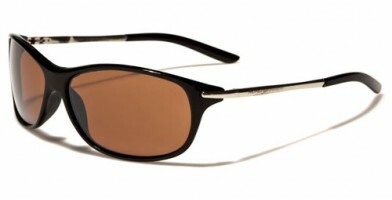 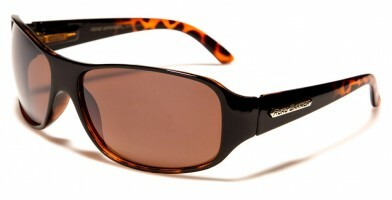 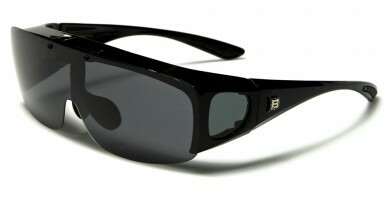 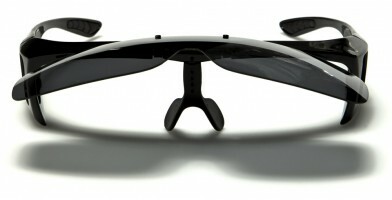 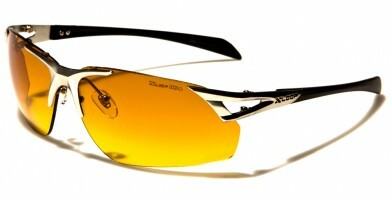 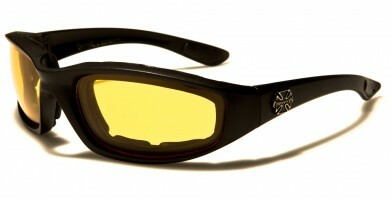 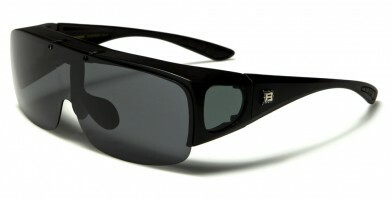 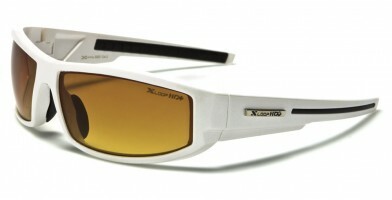 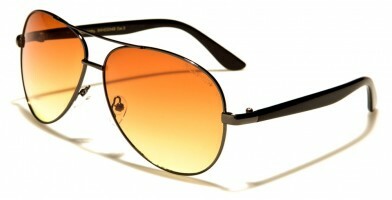 Customers who are used to high-definition prescriptions will be able to get used to these sunglasses easily. 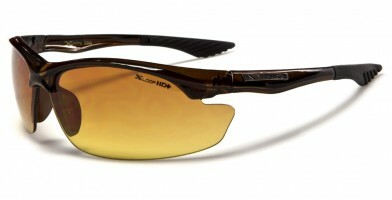 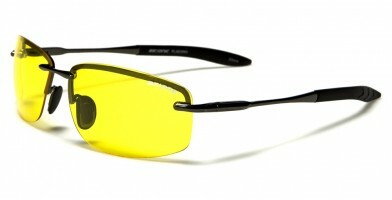 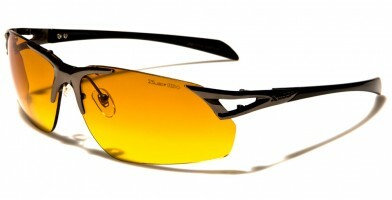 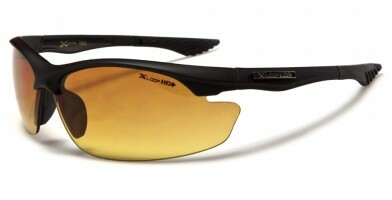 Those will love these high-quality lenses, which help see at dusk and dawn easier. 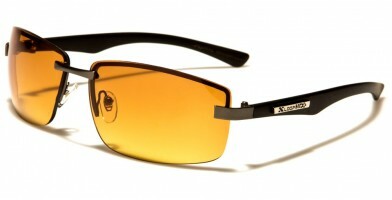 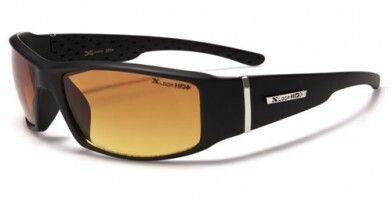 X-Loop is one of the most popular brands selling HD-lens sunglasses, which you can purchase from Olympic Eyewear in bulk at wholesale prices.